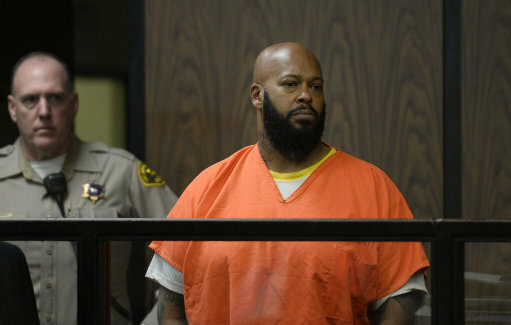 Suge Knight has sparked the raging rumour fire once again by claiming that Tupac Shakur might well still be alive. 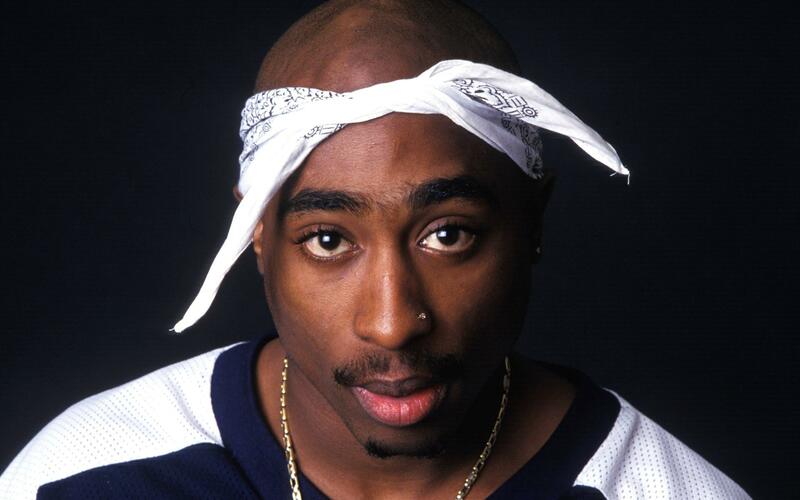 Knight has given credence to the conspiracy theory that Tupac is alive and well, and in fact did not die on September 7 1996.  Knight was injured during the drive-by assassination, and made the revelation during a conversation with Ice-T and Soledad O’Brien, according to TMZ. When Pac died… if he really did, you know? I mean when I left that hospital me and Pac was laughing and joking, so I don’t see how someone can turn from doing well to doing bad. The conversation came from a clip fromWho Shot Biggie and Tupac?, a show where Ice and Soledad lead an investigation into the unsolved murders. This is the latest in a long line of conspiracy theories relating to Pac and his mysterious murder. We had previously reported on a YouTube video (above) that claims to have evidence of Shakur being alive and well. 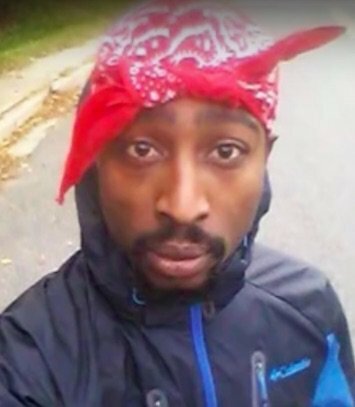 The video, called ‘Tupac is alive new proof 2016’ claims it has the most convincing evidence the rapper – who was gunned down 20 years ago in Los Angeles is in fact, alive, according the Daily Star. The video – which has been watched over 1.3 million times – includes a selfie of a guy who – to be fair – does bear an uncanny resemblance to the hip-hop star. Who shot Biggie and Tupac? airs in the US on September 24 on Fox.